The 1st wintry storm has arrived to slam the Midwest. Schools were closed and temperatures are expected to drop into the teens this weekend. In my mind, Fall is officially over. 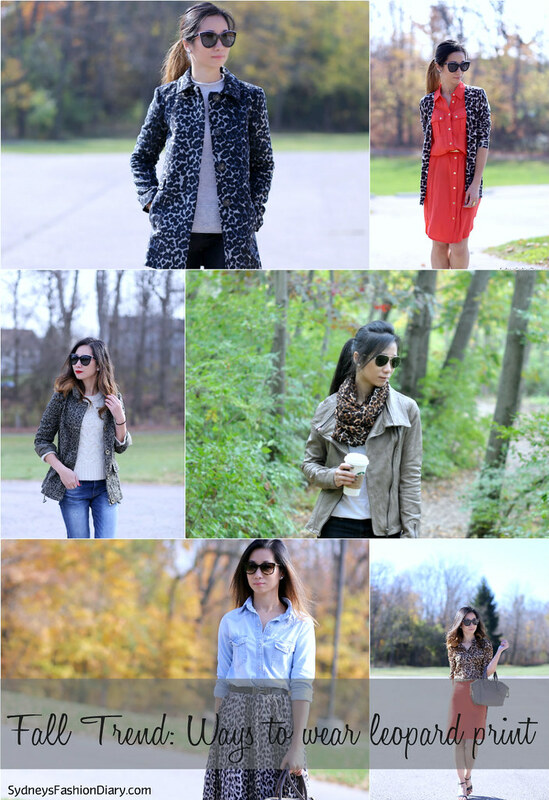 Today, I am doing a Fall fashion recap as I am saying goodbye to my favorite season. 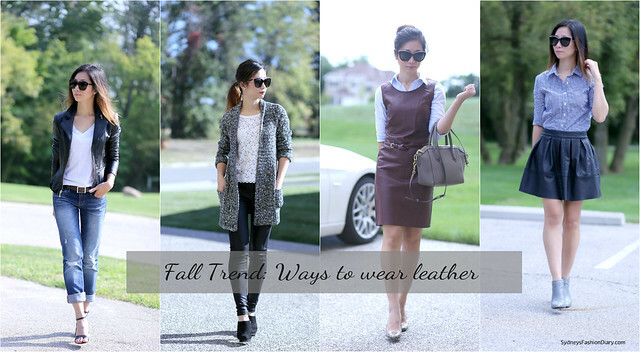 It's time to start bundling up and embracing the chilly weather! So pretty!!! Love every single one of these outfits. I just love leopard pattern everything, and the different color version here are just perfect :). Your hair in the first two pics looks gorgeous! Your leopard parka is amazing! I feel like fall has become almost non-existent. I think we got maybe two weeks of fall weather....we went from 60 degrees to now 20...so crazy! love these looks! all so chic and fab!